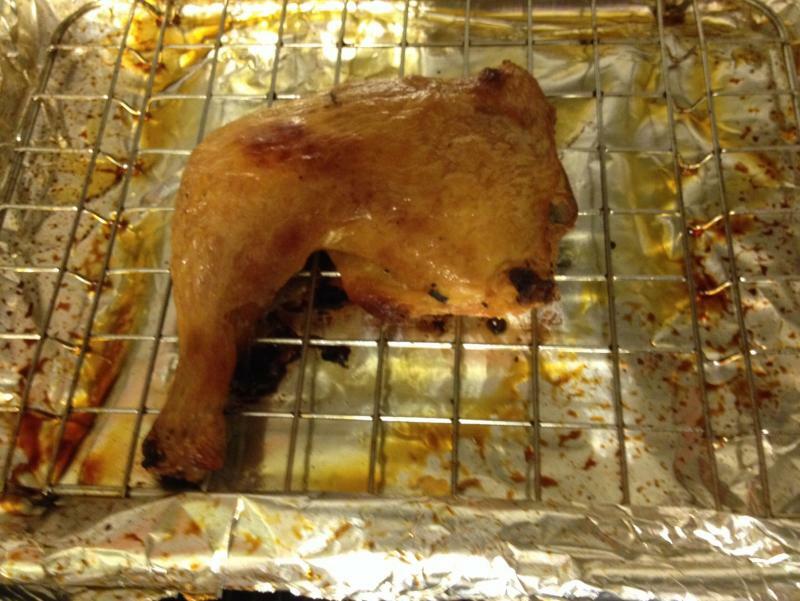 So I did two chicken legs as per Modernist Cuisine for duck confit. They were cured for 6 hours, cooked with duck fat for 8 hours and this one spent 15-20 mins in a 550 F oven. Definitely worth it! And chicken legs are so cheap. The tip about the oven is brilliant. Thank you. Why not confit the turkey from the get-go (yeh, kind of late for that now, but there's next year, and a test run could be made on the unsold turkeys that inevitably go on sale immediately after Thanksgiving)? Plenty of people are looking for a different slant on the Thanksgiving day centerpiece, but can't bring themselves to give up actual turkey. Confit just never seems to fail. That is beautifully moist chicken. I just got home from the Thanksgiving Holiday with family. They have been loosely following this Cook-Off, and while the photos have tempted them, they think Confit is difficult to make. (Mind you, these are not studious cooks). I said it isn't difficult, it just takes time. I'm confident I got them to agree that turkey confit would be delicious. I'm starting a batch this coming week. What is the recommended time and temp for chicken leg/thigh 'confit' prepared via sous vide? I did mine according to the duck confit recipe in Modernist Cuisine. Cured x 6 hours then SV'd at 82C x 8 hours. And on Thursday number 2 son and I enjoyed the duck legs. 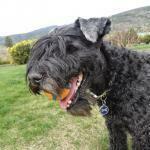 He is by no means an adventursome eater but was very generous with his praise for this meal. I tried 75°C for 8 hours. The chicken certainly wasn't dry just not as moist as expected. It was as tender as expected and flavor was great! I did French the leg and debone the thigh and then I formed the whole into a pear shape. I think I'll try 7 hours next time. I made a large (for me) batch of confit, and put it up in jars today. I noticed that the bottom of some of the jars have some gelatin/stock that settled... I wasn't exactly vigilant about draining all the liquid off the legs that were in the bottom of the pot before moving them to the jar. I assume it was carried over that way, and then settled on the bottom once I covered everything in fat. Is this OK? I had hoped to keep these jars around until at least christmas before eating them... do I need to drain those jars and re-pack it, making sure to strain better than I did, or should I be OK? This was my first time trying to jar the legs whole rather than shredding them first, so I didn't manage to pack them nearly as densely as I usually do. To actually contribute to the thread - I started with 12 long island duck legs. I cured in a mix of salt, garlic, juniper, bay leaves, and thyme. For every 500 grams of duck, I used 8 grams of salt, and let it cure for 24 hours. 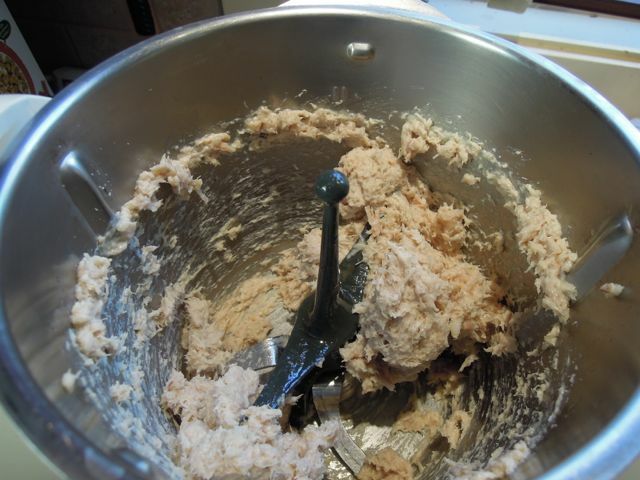 It was rinsed and then covered in a mixture of half duck and half goose fat. Overnight (~10 hours) in a 220 degree oven, and I woke up to a wonderful smelling house. I would think the layer of fat will protect the confit, but probably only if the jars are refrigerated. At room temp the liquid in the bottom could spoil. In any case, I refrigerate my confit and it stays safe for weeks. The liquid is released from the legs as they cooked and is probably not carryover from prep. Most juice evaporates but what is left is SDT (so damn tasty). 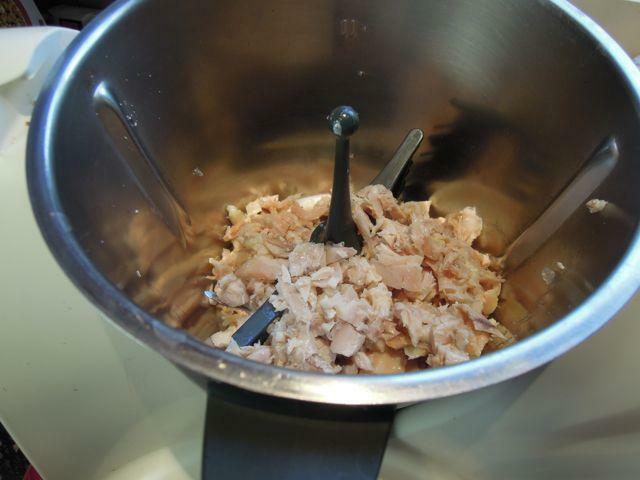 The gelatin is fantastic in sauces or to moisten rillettes. As long as the fat cap is in place it will keep for quite a while, at least as long as the confit meat. Oh yes, it's great stuff. I just wasn't sure it would be protected by the fat cap the way the meat is. Glad to hear it should be fine. I've got 3/4 of a pint of it in the fridge I get to use up now, which should be fun! I haven't noticed any flavor difference with this batch despite it being half goose fat. For some reason, I can get goose fat cheap ($4/lb) here, but duck still ends up being $10 a pound at best. Just prepped some whole quail for confit. They won't yield much meat, but it's more of an experiment rather than a quail confit feast. I'm either going to roast them whole or shred the meat and put it in spring rolls, maybe with a Korean bbq sauce. Got my hands on some fresh ducks which included the gizzards. I did them confit along with a couple of duck legs. Wow, are they ever tasty, tender little morsels. I can get chicken gizzards very cheap. Has anyone confit'd them? if so are they good? Boudin Noir, I would think they would be as good as the duck gizzard although they are quite a bit smaller so wouldn't take as long...the duck gizzards were in the fat with the legs for 9 hours at 190 F (oven). I think you could start checking the chicken gizzards after four hours to see if they are tender. They will be quite a bit of work to trim before the confit step. I looked at them today in the freezer section and decided to tackle them later due to the work load. Good luck. 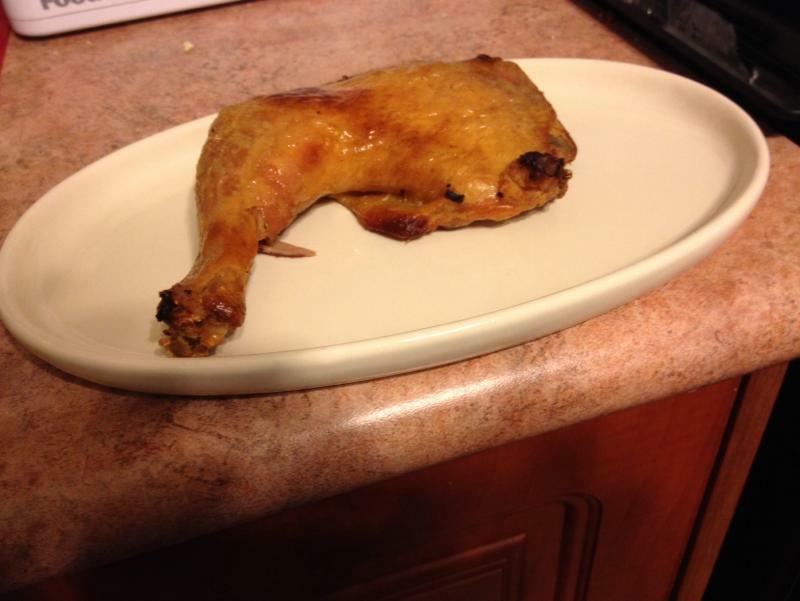 Encouraged by the simplicity of chicken confit, I tried a confit last week. I had 12 pieces of thighs, wings and drumstick. The cooking vessel looked much like David's when packed and topped with lard, except the pieces were individual . I cooked them for 6 hours at 200 F.
After cooling I pulled two leg portions for dinner, and sent the rest to the fruit cellar. While delicious and tender, I felt they were overcooked slightly. but next time I'll pull from the oven when a piece reaches 185 F at the bone. 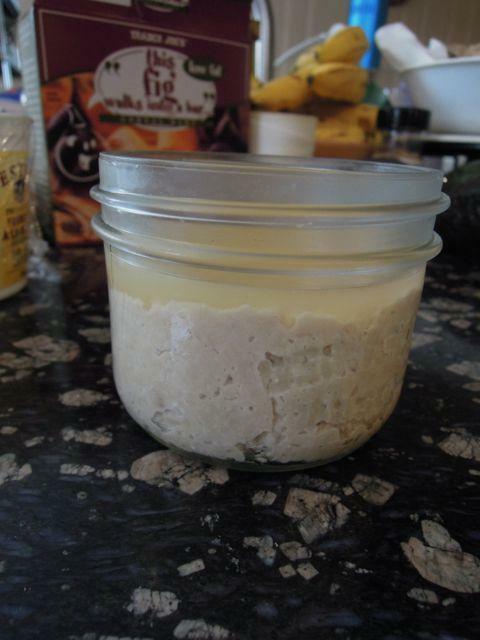 I used supermarket lard (Maple Leaf) and that seems to be bland and innocuous, plus inexpensive. 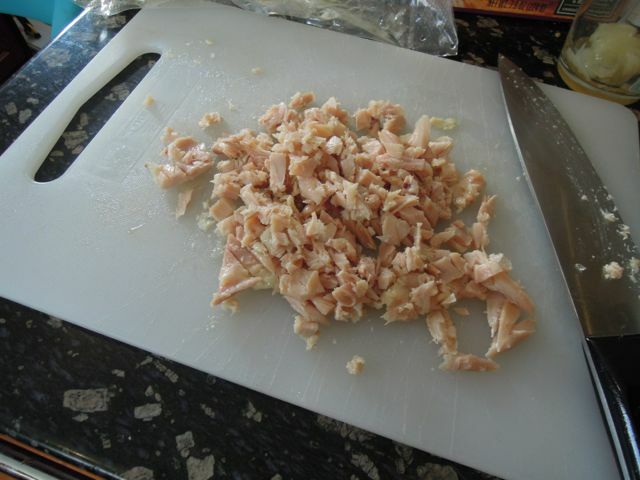 I'll re-use the chicken fat/lard combination for duck leg confit in a few weeks. Chicken legs are great for learning about this ancient method. Thanks David. 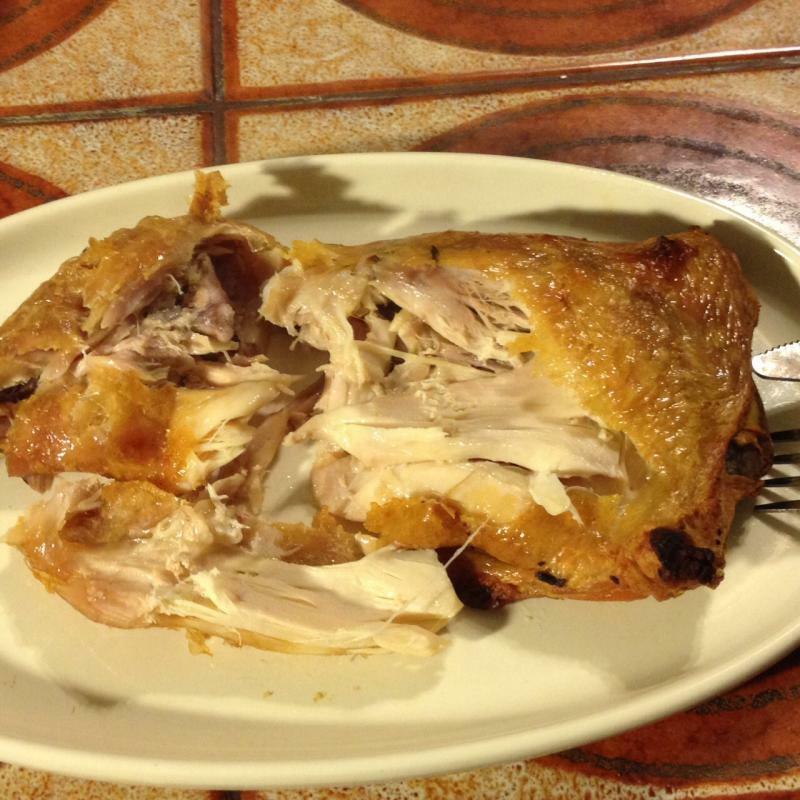 You make a great point--chicken is a wonderful ingredient for learning and experimenting with confit. It's cheap, readily available and can stand up to the traditional or sous-vide methods. Best of all, the results are incredible. It's really quite amazing how this process can make a humble chicken so delicious. I've got my whole quail cooked and now encased in fat so I'll let it sit this week and then prepare it next weekend. I've got a first course in mind for the quail and a warm salad. There are pre Christmas turkey sales on now. I bought one today to keep until mid winter, when I will separate it and confit the legs, thighs, and wings. 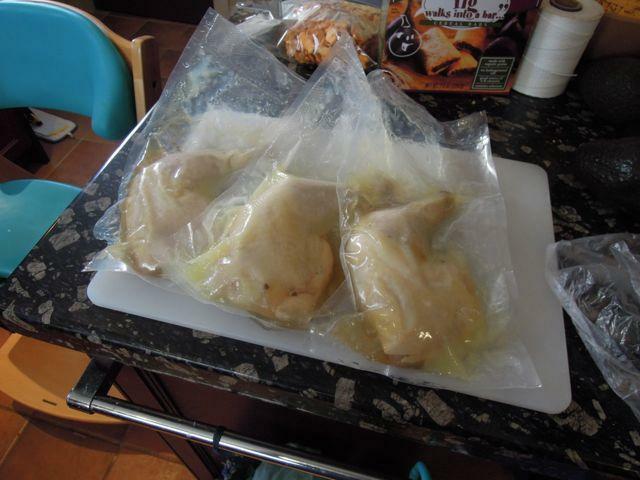 Did up some chicken legs confit in duck fat according to Modernist Cuisine. Into the Thermomix with a bit of cognac and a big spoon full of the jelly. Emulsified in the duck fat from the bags as well as a bit extra. Topped with a bit more duck fat. Now I need some sort of pickle to go with this - will have to search the cupboards. crusty bread ? Plonk ? Gherkins ? dont have a thermo-X but might try this in a cuisinart.